Ready to become an Oklahoma notary? First you’ll need to get licensed and bonded. Start the Training Course online by pressing the grey ‘Click Here To Order – Oklahoma Online Notary Course’ button. Follow the instructions on the screen to complete the course. An Oklahoma Notary Bond guarantees you will faithfully perform your duties as a notary public in Oklahoma. 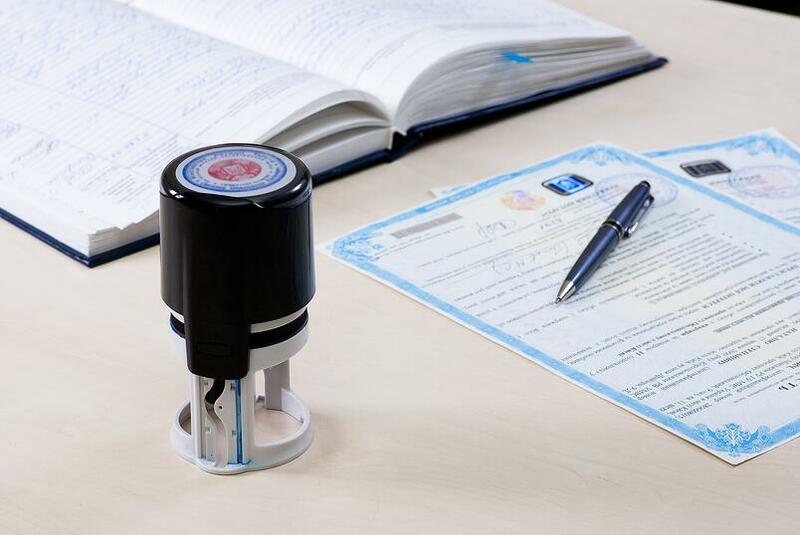 A Notary Bond is mandated by law. It isn’t a protection for you, but rather for your customers. Oklahoma has set the Notary Bond amount at $1,000. The actual price you'll pay for your bond is a small percentage of the bond amount. Include a $20 money order or check payable to the Secretary of State. The Secretary of State will check to see if you have completed the application. Upon approval, you will be mailed your official Oklahoma Notary Commission Certification. All that’s left to do is purchase your stamp, notary log, and seal. Anchor Stamp specializes in notary stamps, notary seals, notary books, and notary products of all types. Your term of office in Oklahoma lasts 4 years. At the end of this period, you may apply for a renewal. 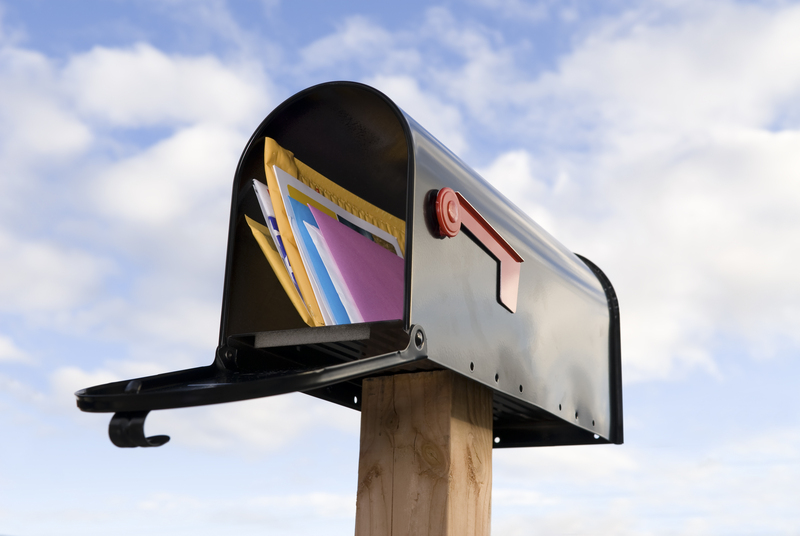 Your renewal application must be submitted within 6 weeks of the expiration date. In addition to obtaining a new commission, the notary will also have to secure a new Oklahoma Notary Bond.